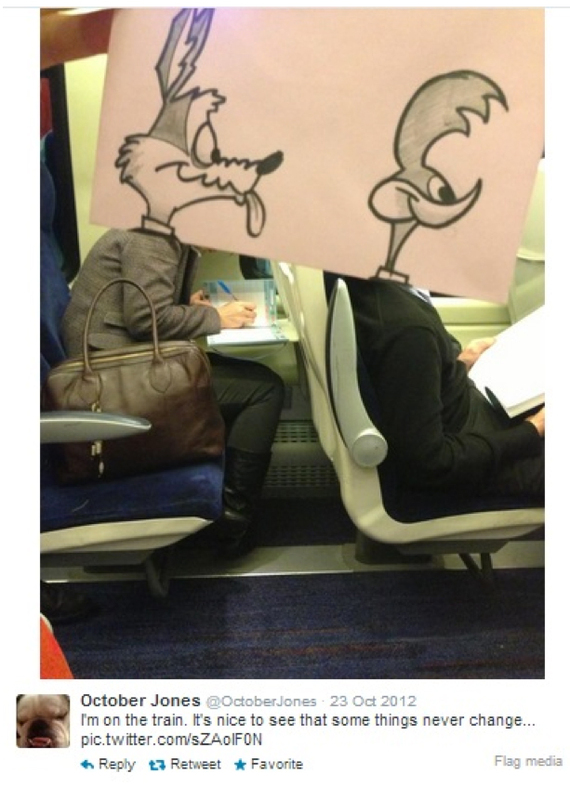 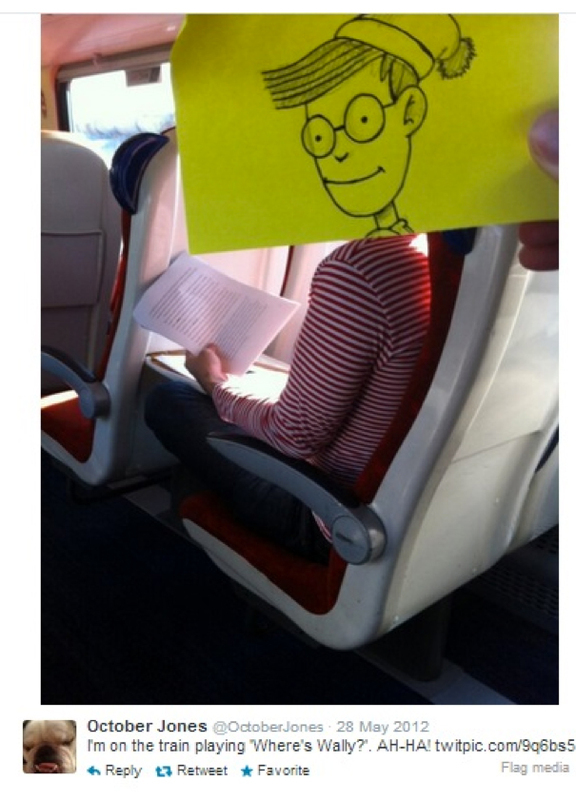 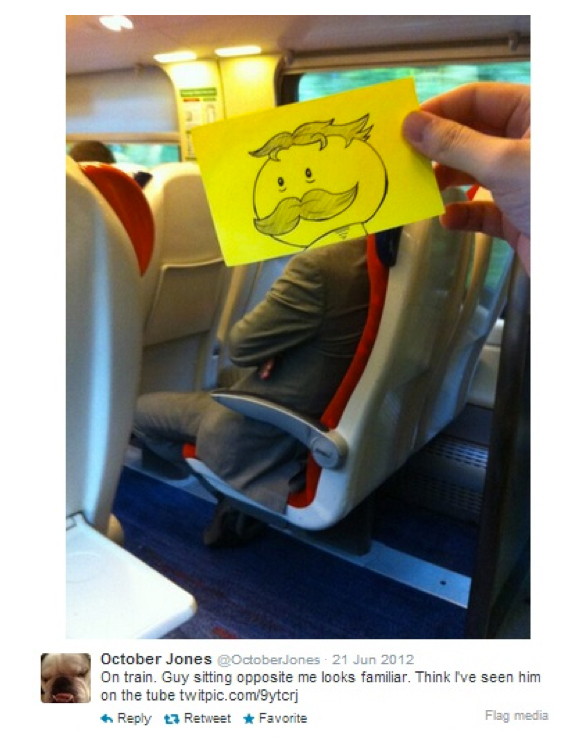 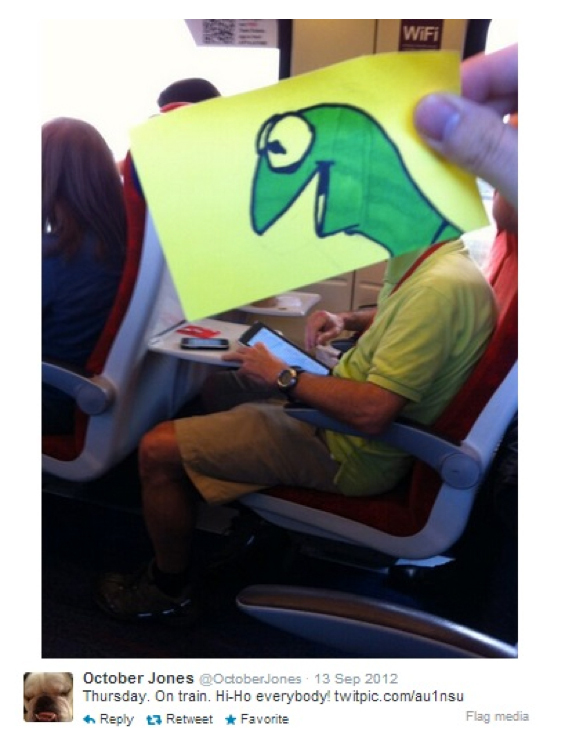 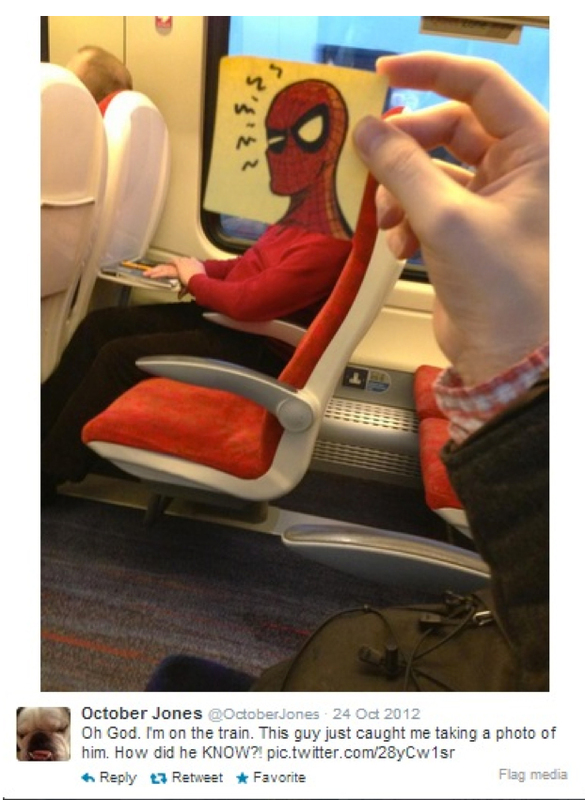 Transforming your daily commute riders into your favorite cartoon! 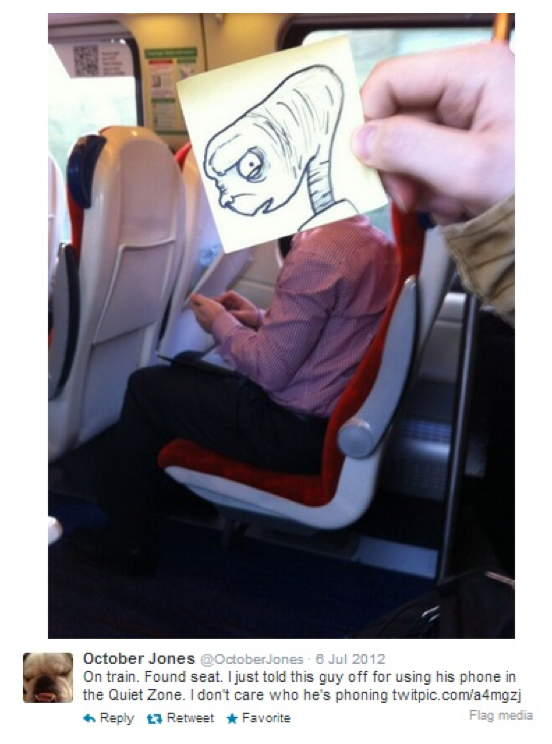 Nothing like having some fun while traveling your boring, run-of-the-mill daily commute. 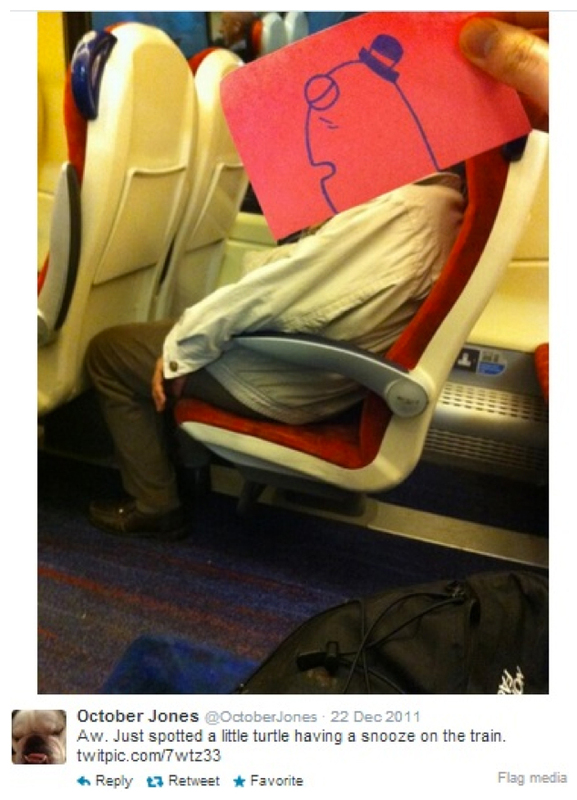 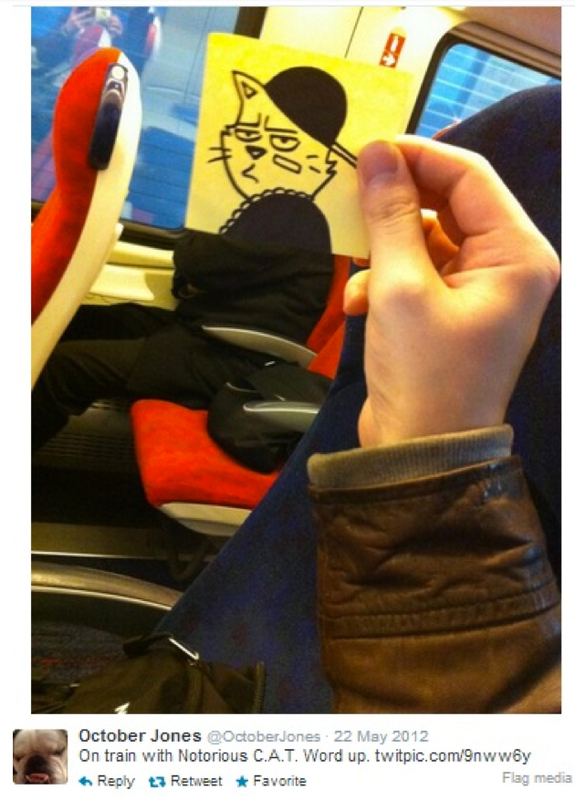 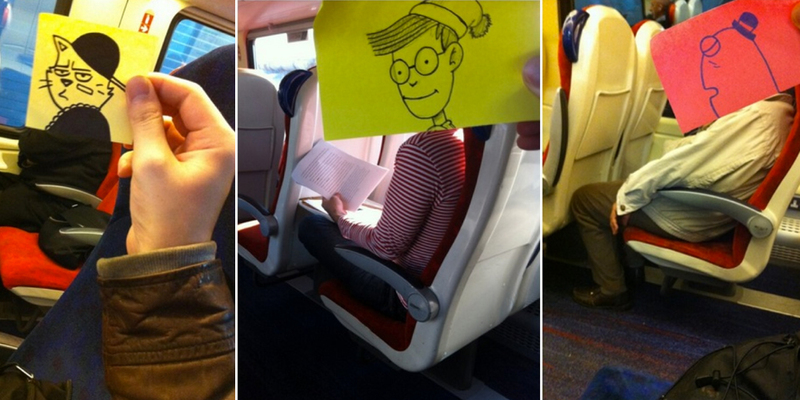 Illustrator October Jones takes his trip to the next level by adding some fun to the person next to you. 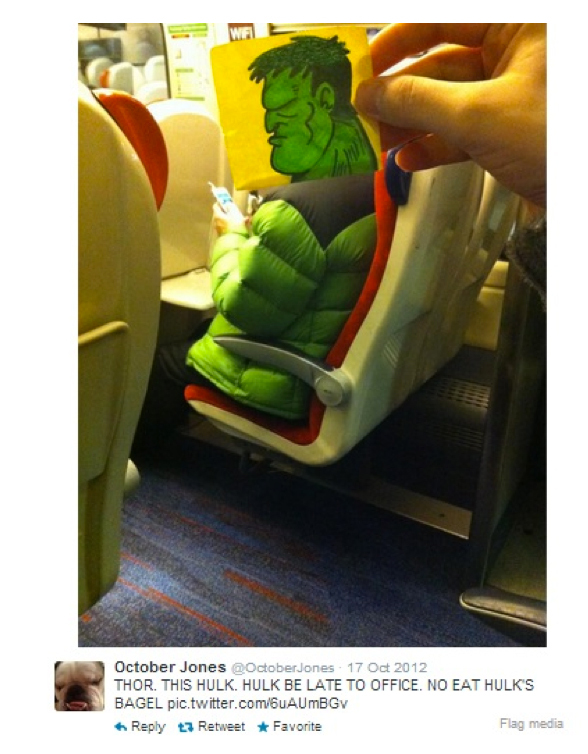 October Jones creator blog “Text From Dog.” Follow him on Twitter here!